Wits' End Theatre, based in Chatfield, MN, is a non profit community-based theatre group committed to producing extraordinary theatrical and musical performances and providing education that benefits the entire Southeastern Minnesota region. Our Mission: "To produce community-based theatre for all ages, to involve and teach volunteers in the craft of theatre, both on-stage and behind the scenes; and to instill broad appreciation of the benefits and joy theatre can bring to our community"
Wit's End Theatre is proud to bring you another international award winning Broadway musical this summer. 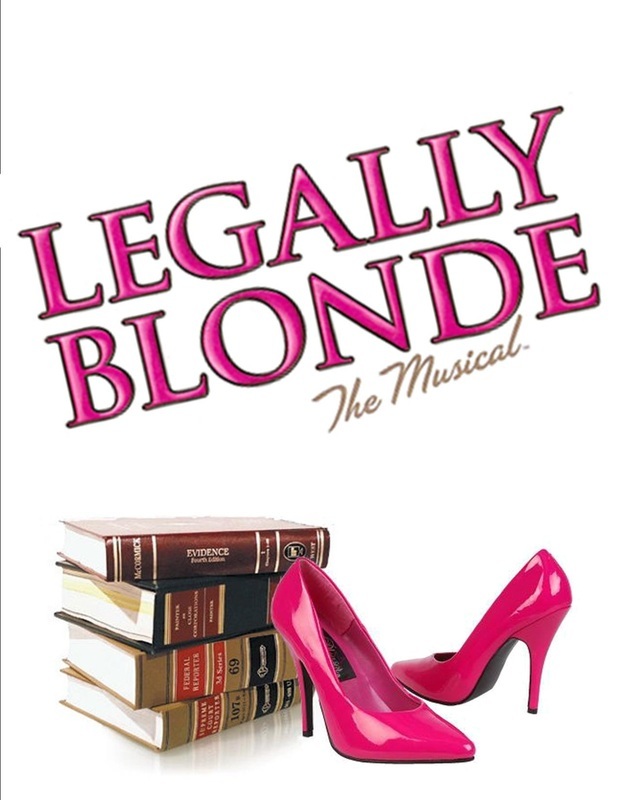 Legally Blonde is a lighthearted, funny, energetic, and upbeat musical about an underestimated sorority valley girl who attends Harvard Law School to win back her ex-boyfriend. With the help of some new friends, she discovers being smart and staying true to yourself you can change the world. Don't miss the show the critics call "...ridiculously enjoyable from start to finish". It's the most legal fun you'll have this summer -- case closed.